DIO, “To Gain Success in the Chinese Market Through Digital Innovation”. 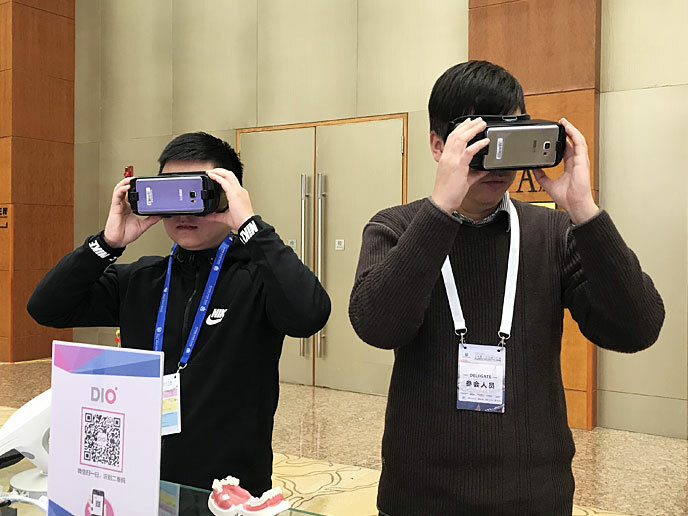 DIO Participates in the IADDM held in Shanghai, China. DIO Corporation, a leader in digital dentistry (CEO Jinbaek Kim) is aiming for big success in the Chinese market with its digital innovation. DIO participated in the 4th Annual Meeting of the IADDM (International Academy for Digital Dental Medicine) held on Dec 10-11 at The Yuluxe Sheshan Hotel in Shanghai, China. As a platinum sponsor of the IADDM for the past four consecutive years, DIO was the only Korean medical device company to participate in aims to expand further in the Chinese market. This year’s IADDM was filled substantially with presentations on digital dentistry in line with its theme “GLOBAL DIGITAL COMMUNICATION AND ACTION”. 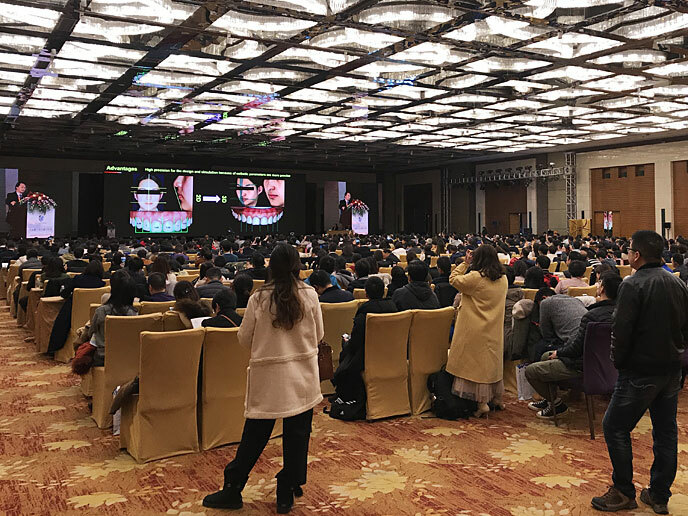 Over 1,250 people from China and other countries including Korea, Japan, U.S. and Europe participated, reflecting the heightened interest and popularity of digital dentistry. The lively enthusiasm of participants in the conference rooms continued onto the exhibition halls in which DIO’s booth gained the most spotlight with its Full Digital Solutions. Participants were particularly impressed with DIO’s leading innovative technology including DIOnavi., a digital implant system. NextGlobal Digital Dentistry Training Program DIO Digital Academy Successfully Holds the last Course of the Year.